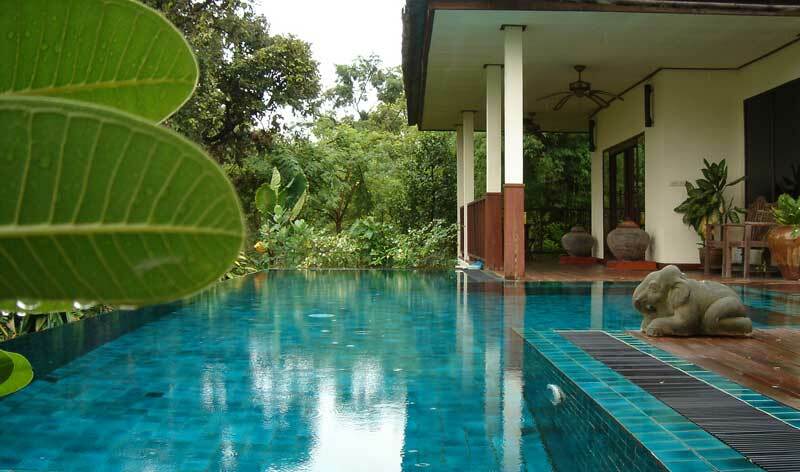 Gecko Villa offers guests the chance to experience and explore the hidden northeast of Thailand. A full board villa where holidays include delicious Thai meals, Gecko Villa will seduce you with its private swimming pool and ample grounds in nature, yet guests should also get out to explore the unique surroundings. Your hosts living nearby will be happy to arrange any number of trips and experiences for you.